Cat Eyes Red Mug. Meow. 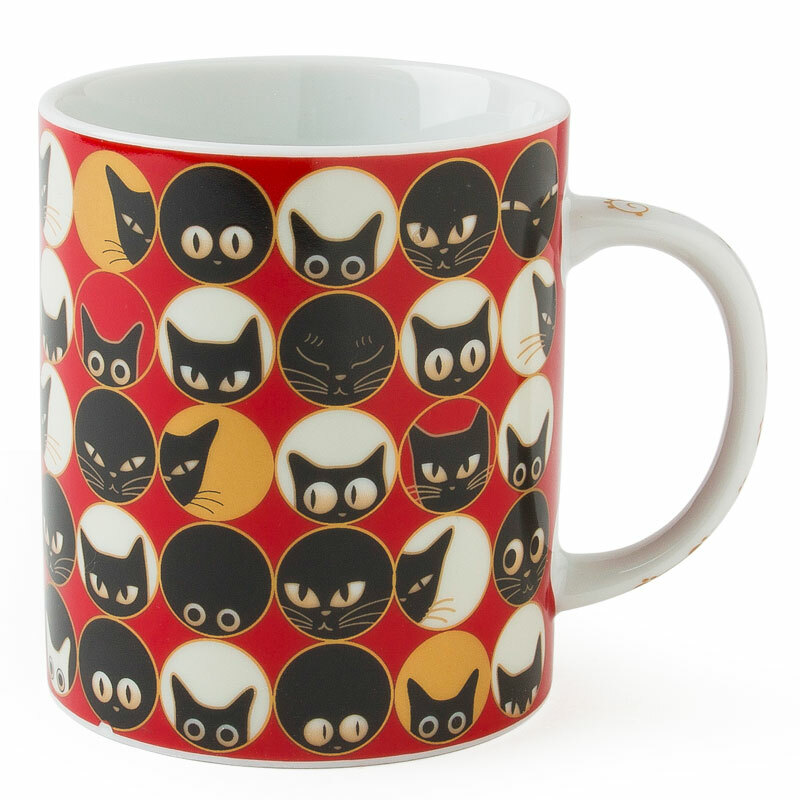 For cat lovers everywhere, these kitties are perfect company for your morning coffee or afternoon tea! The fun animal themed images will make it a favorite for any design lover. Matching glass plates [item # C2886A, D, E, F] and a boxed set of 3.5" ceramic plates are also available [item # C2503/5GB].